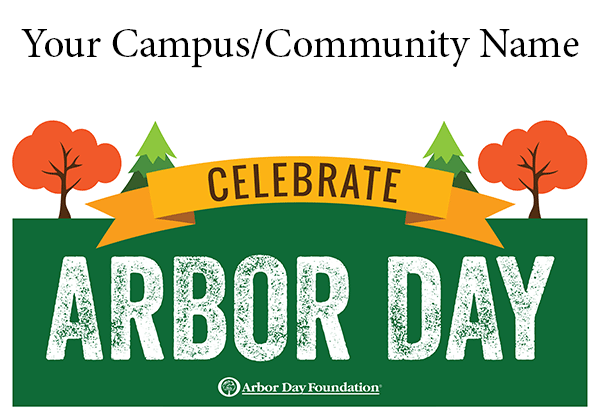 Spread the word about your Arbor Day Celebration! Below you'll find some materials that you can customize to help you promote your event. Complete the form below to build custom, print-ready PDFs.